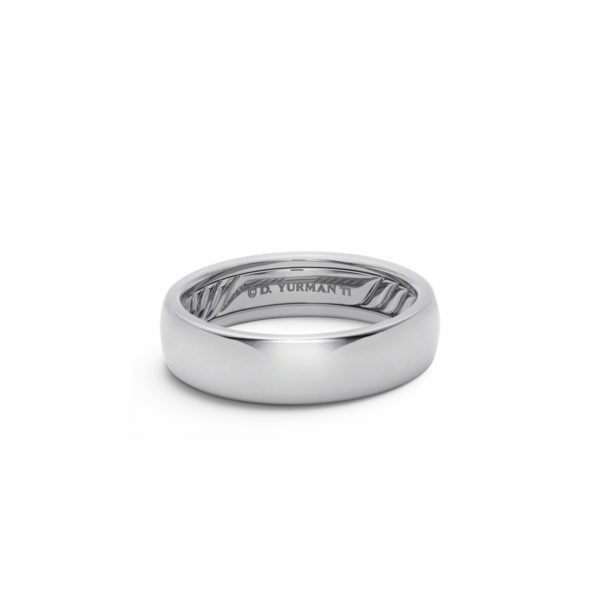 What wedding band is right for me? 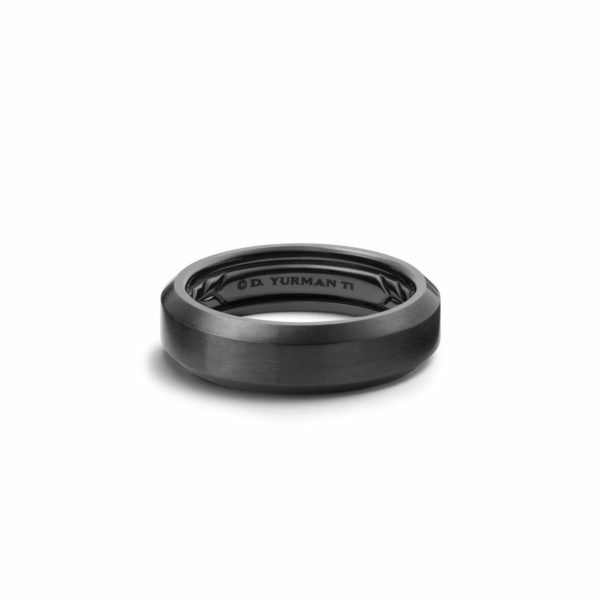 Choosing the right wedding band comes down to personal taste and style. 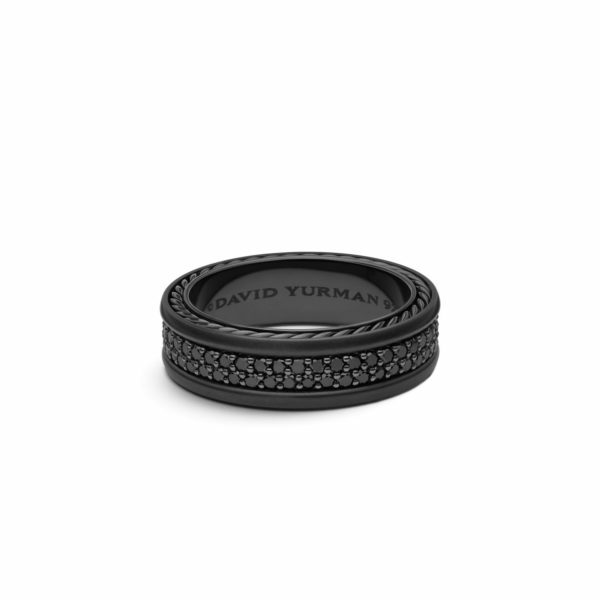 Men typically prefer simple bands that can be worn everyday without interference, yet still look stylish and timeless. 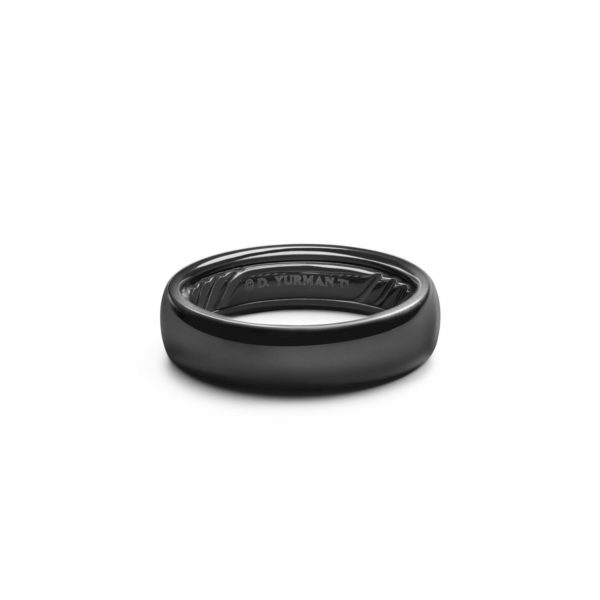 Some men find choosing their wedding band a little daunting. 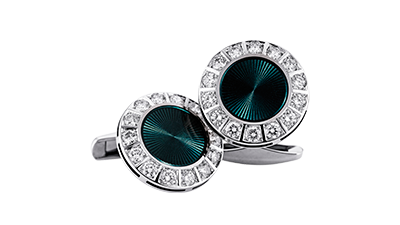 On average, we have a little less experience with jewellery and selecting rings that are suitable. Does the ring suit your personality? 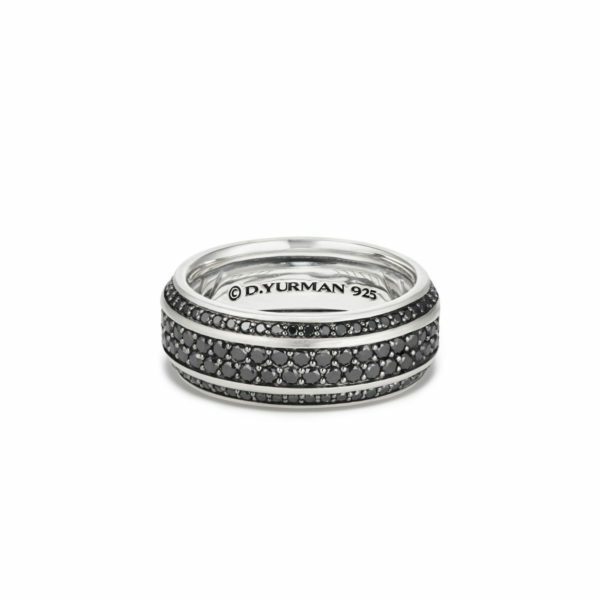 Is this wedding band suitable for your lifestyle? Do you have any particular reactions to metals? 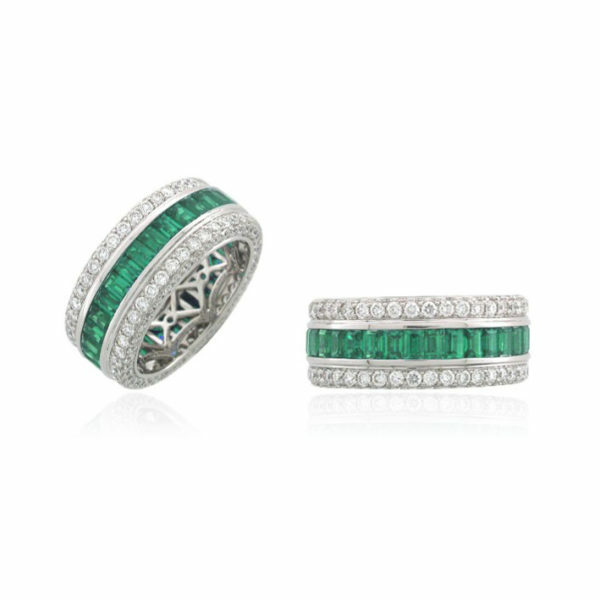 Do you want your ring to match that of your partner? 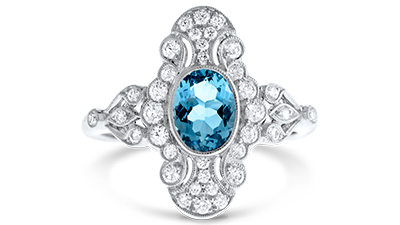 Do you want any gemstones in your wedding ring? 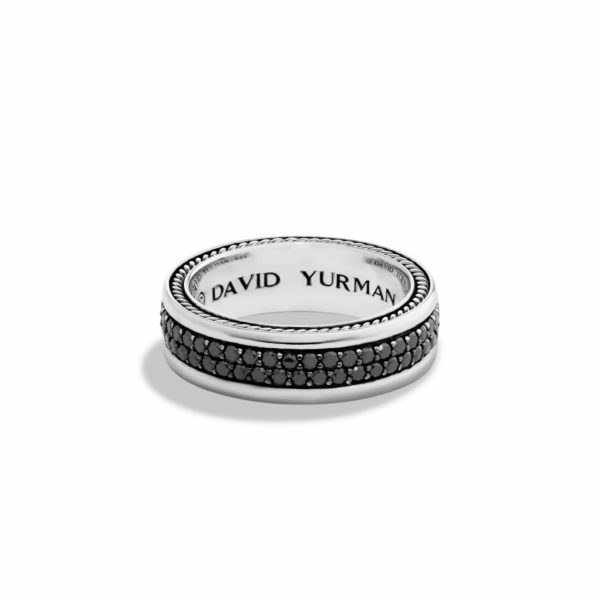 Mens wedding bands are typically made from metals like gold, platinum, silver and gold, while designs can range from plain bands to checkered, stone set and inscribed styles. The classic gold wedding band suits a no-frills type approach. 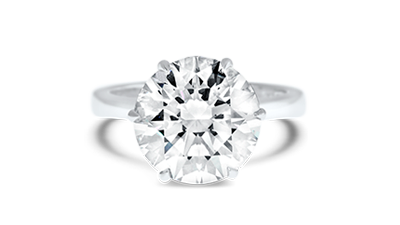 Changing the width of the ring can alter the look significantly. 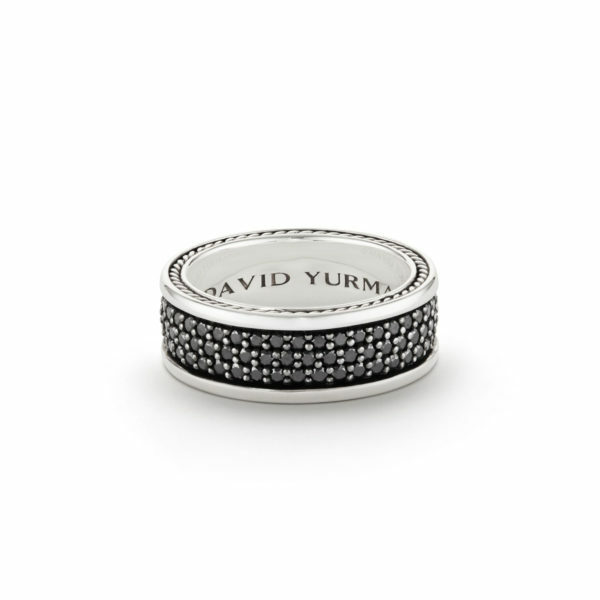 Ribbed edges, white gold inlays, satin finishing or two tone rings are great for the gentleman looking to take it up a notch. 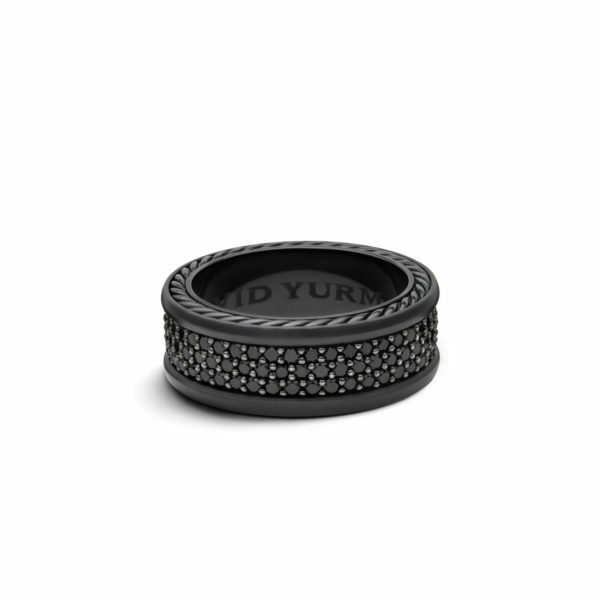 There are also a number of interesting ways to customise your wedding band. 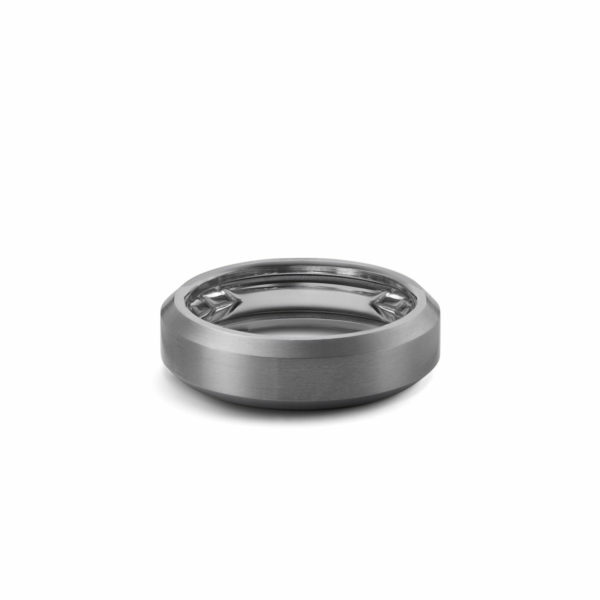 If you’re from a particular cultural heritage, you might prefer a ring that reflects that, such as a celtic or claddagh ring, while men looking for really unique takes on their wedding band can consider cutting edge materials like titanium and tungsten, and unique designs like puzzle rings. Fairfax & Roberts showroom is located in the heart of Sydney’s CBD. 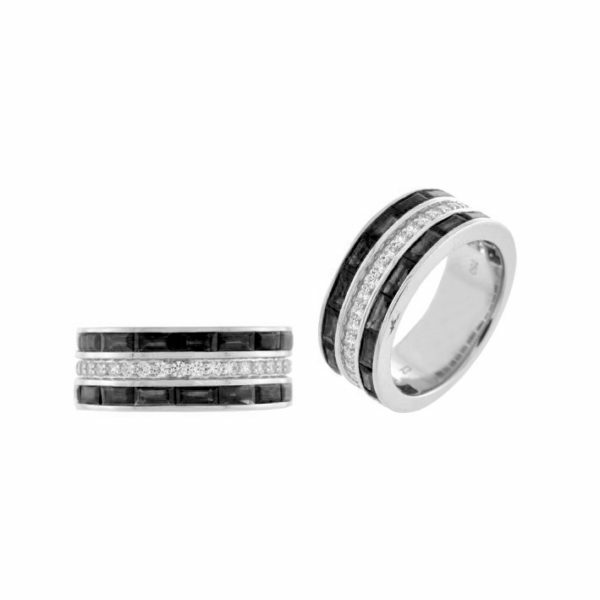 Come with your partner or on your own, and let us show you how a wedding band can be more that just a generic piece of jewellery. With more than 150 years in the business our team of showroom staff and artisans are ready to help you make the right decision for that special day that will mark the start of a lifetime of happiness together.